Hunting in United States Illinois Old Goat Bird Hunting Inc. Hunting in : United States : Illinois : Old Goat Bird Hunting Inc. Located 60 miles southwest of Chicago, just off I55. 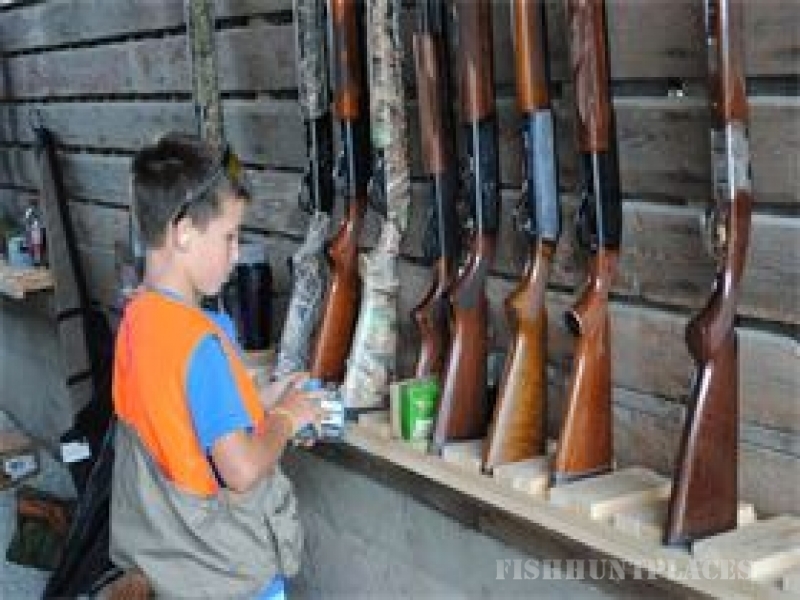 We are a state licensed shooting preserve, situated on our 4th generation family farm, with a heated hunt shed, kitchen & bathroom. This is a working farm with strips of crop left for hunting. Our season runs Sept.15 - April 15. We set birds that look good & fly great. Use your own dog, or Buddy (pictured above) & guide are available at extra charge. Dog training area is available year round. We offer memberships or daily rates.